Welcome at Rausch Driving School and thank you for your interest. Your driver's license is our impulsion. We are pleased to show you the fun of driving. Our years of experience, motivated instructors and newest vehicles accompany you. 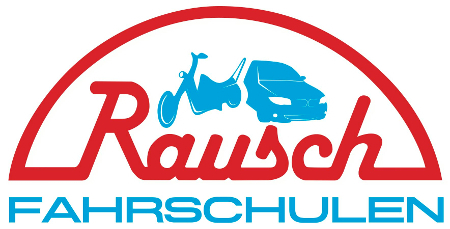 Rüdiger Rausch founded in 1974 the first Rausch Driving School in Munich Schwabing. 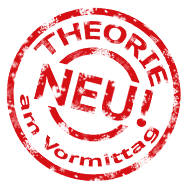 What begann as a small family business is now one of the most popular driving schools of Munich. Rüdiger Rausch handed 2009 the management to his son Patrik Rausch. Thus, the company will be continued innovative by the next generation. In 5 driving schools every day learner will be prepared safe and successful for the road. Our customer care find the best solution for you and your desires. They looked after you during your driving license training and help you with any questions. Our driving teachers are happy to get you driving. Together they have a goal with you: safe driving.